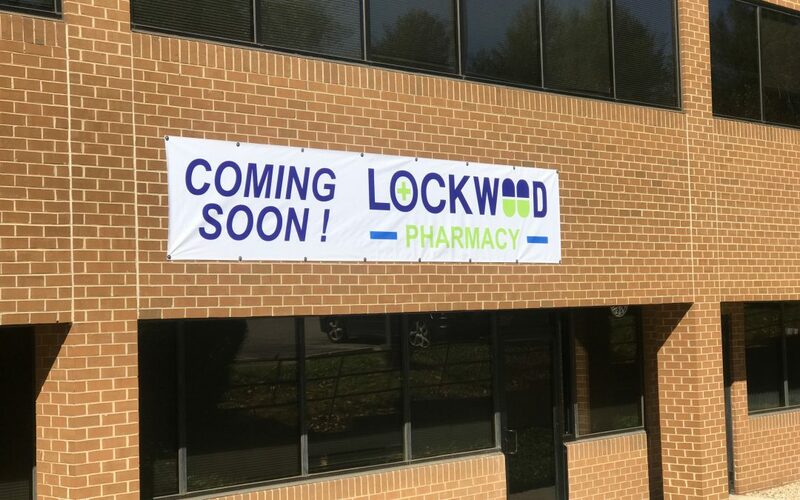 Lockwood Pharmacy is officially open for business in Colewood Centre in North Silver Spring. 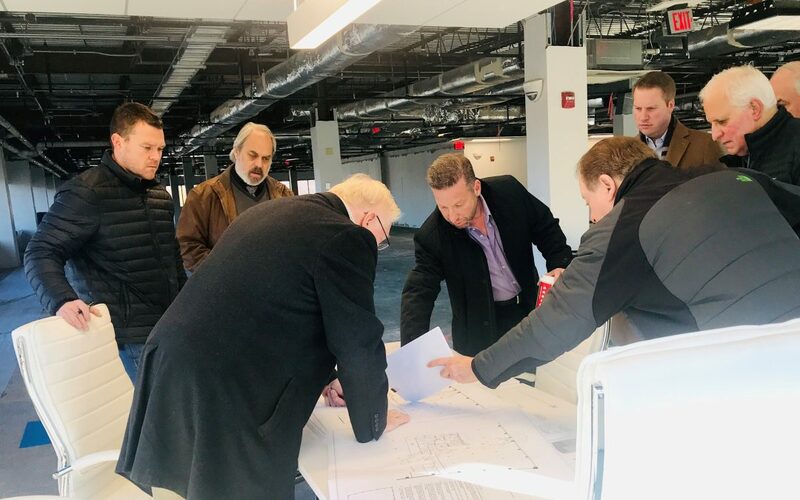 As the newest amenity to our building, the pharmacy compliments the number of medical tenants currently at 10801 Lockwood Drive. 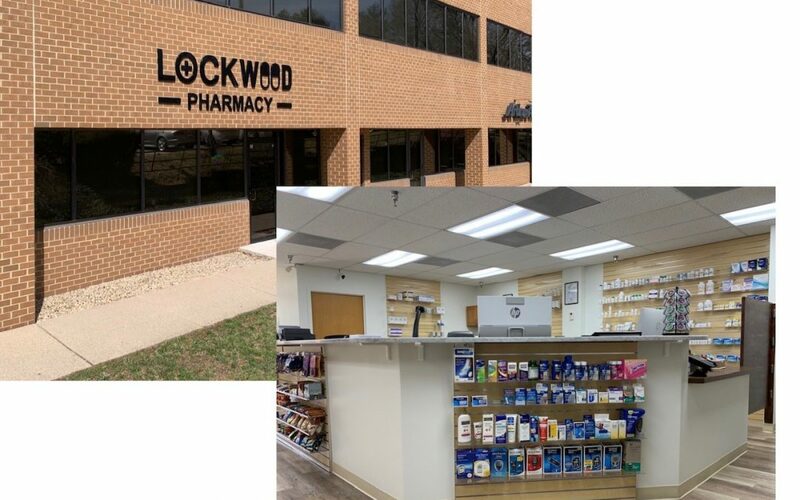 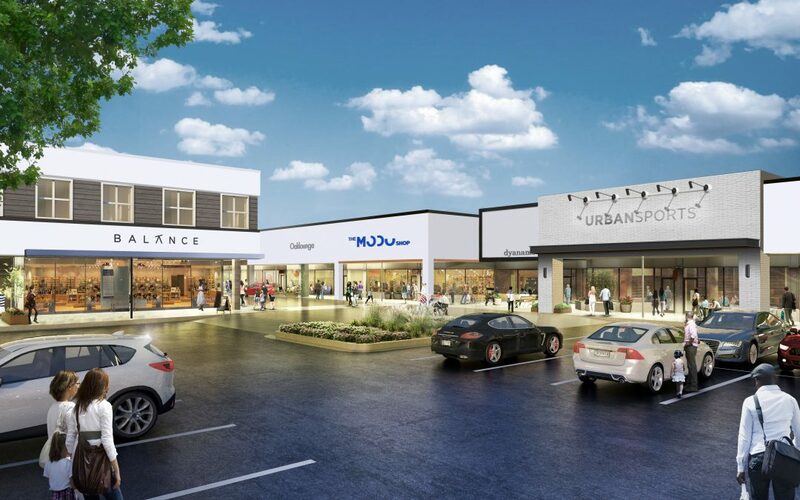 Colewood Centre is excited that LOCKWOOD PHARMACY is joining our family of tenants at 10801 Lockwood Drive, Silver Spring, MD. 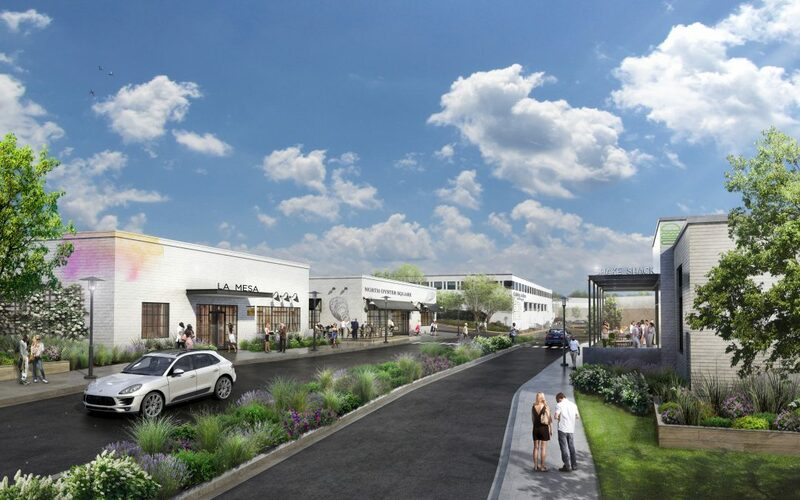 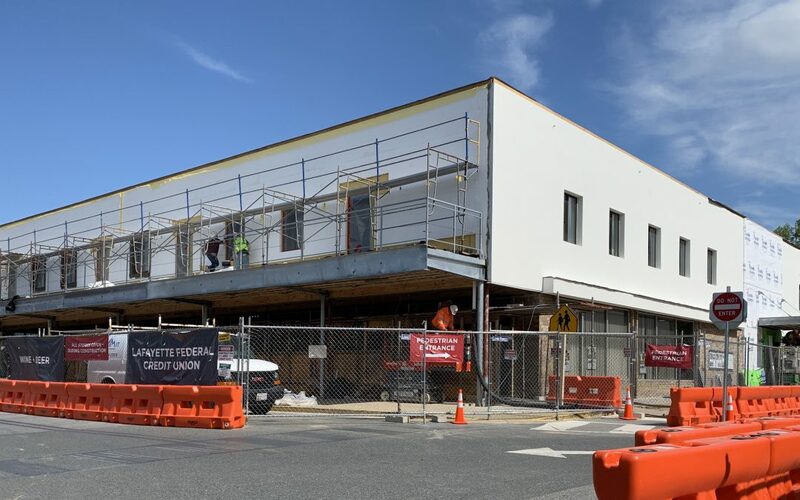 Scheduled to open by the end of the year, the locally owned pharmacy will be a welcomed addition to our already mix of medical tenants. 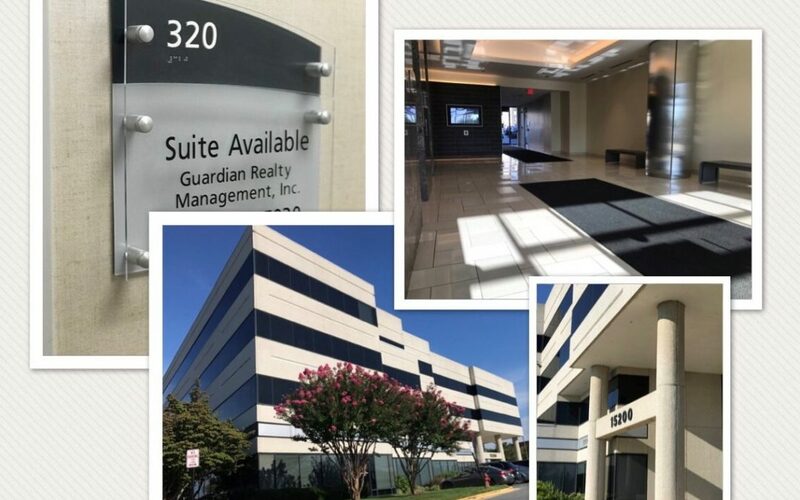 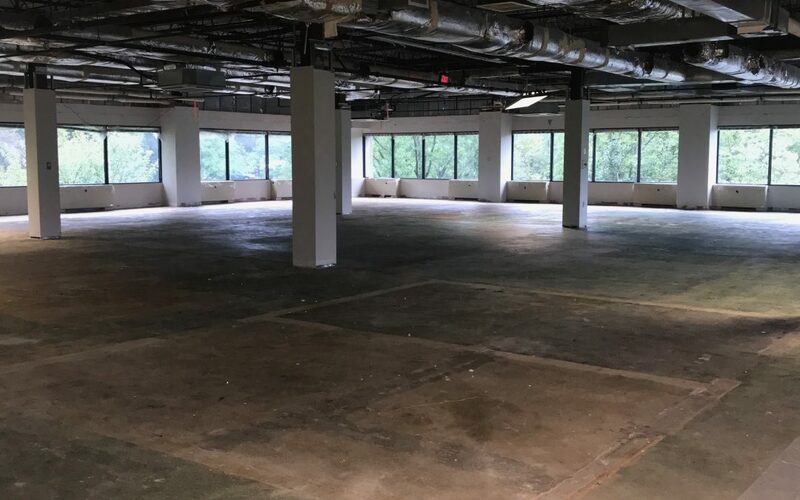 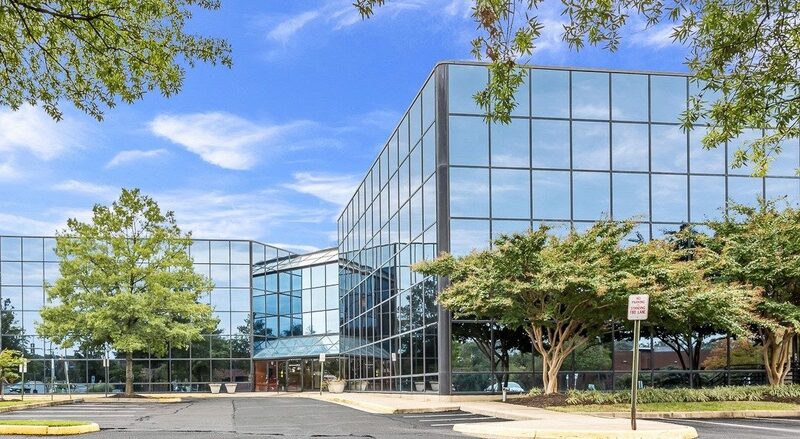 Quest Diagnostics renews lease in North Silver Spring.